"We offer designs from the initial sketches to the final construction "
"A removable pressurized pavilion for each use"
What is an Insulated Structure ? 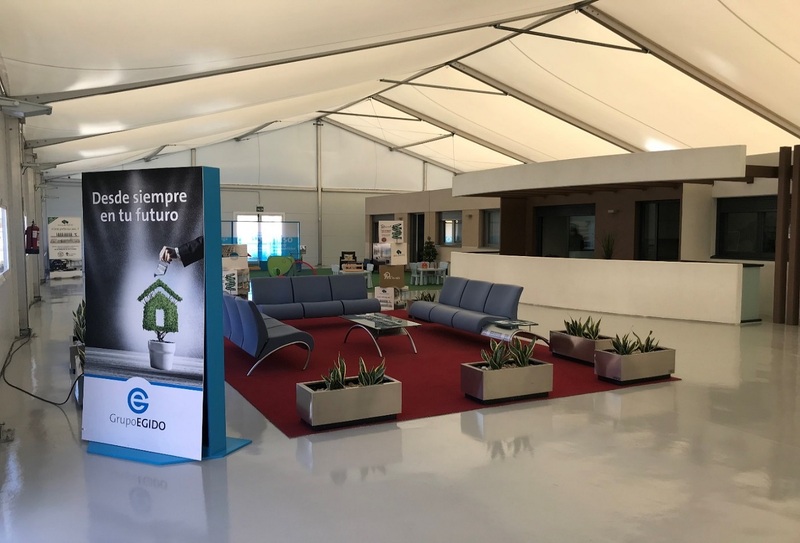 Our easy-to-assemble tents are an innovative concept that establishes a new standard in the design of removable structures. Our pressurized covers are designed with state of the art textile technology, suitable for a multitude of uses. This type of removable structure is the perfect alternative to traditional construction, combining beauty, comfort, and durability. Thermal insulation reduces your investment in air conditioning equipment and offers substantial energy savings. Our Technical department will guide you through the entire design process of your pressurized tent. We evaluate your needs and offer you the solution. Our legal department places their experience at your service to advise and guide you in the process of obtaining all the installation licenses. We capture your vision on paper. We communicate and transmit information in a fast and comprehensive manner. Teamwork and a clear vision of the objective are the keys to our success. Your vision is our goal. Our Production department will assign you a project manager that will ensure the delivery of the product within the expected time frame. 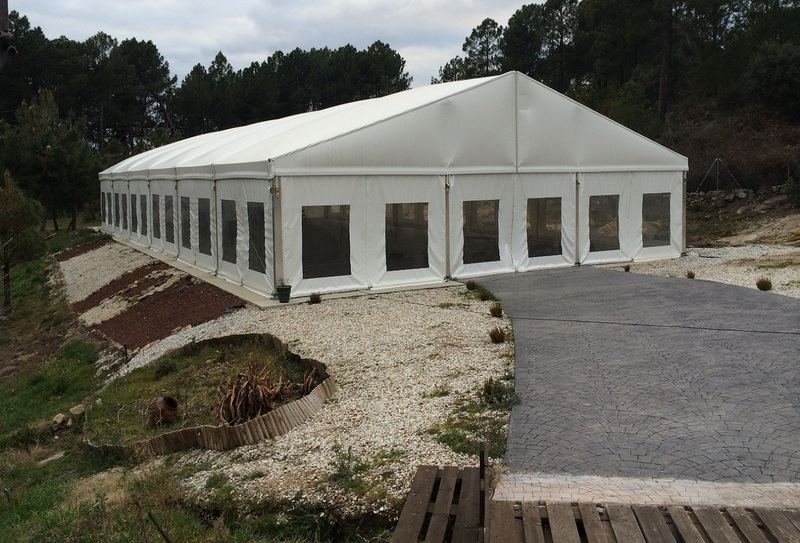 Our pressurized tents are customized to fit your needs. We offer technical support 24 hours a day, 365 days a year. 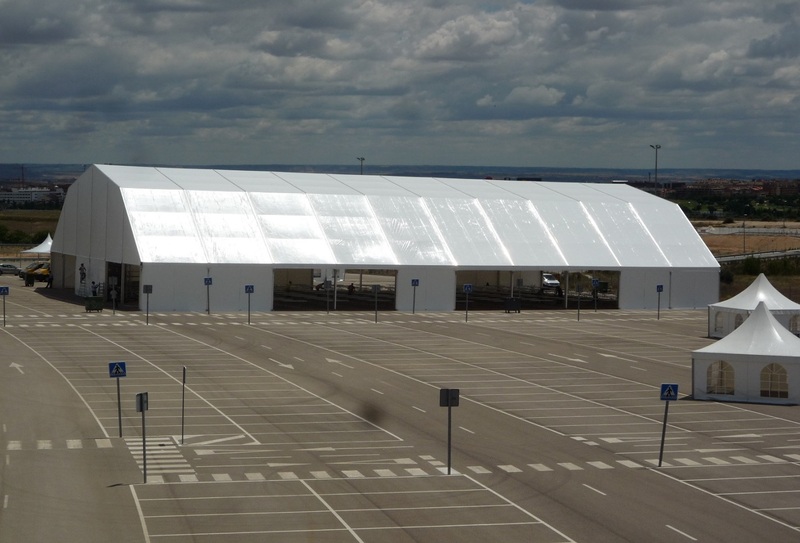 Our pressurized structures are designed with state of the art textile technology to suit your needs. Our company is dedicated to the design, manufacture, and installation of thermo-insulated pressurized structures. We are constantly working to improve the performance of our structures, taking care to research and exclusively utilize the initial project. Our air-cushioned pressurized covers guarantee maximum thermal and acoustic insulation, creating supreme comfort and durability. This type of removable construction allows you to control your investment for a determined length of time.